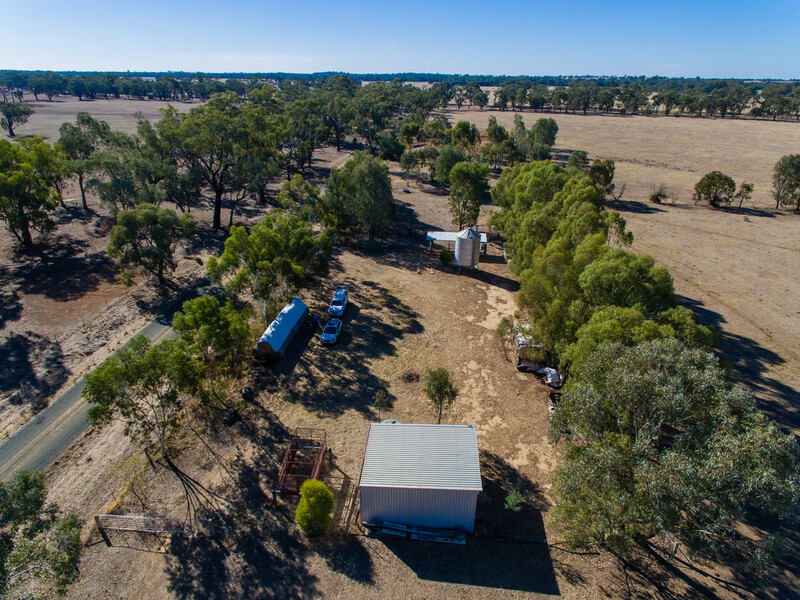 “Wandilla South” is a well presented property of approximately 129.7 hectares (or 320.4 acres) located in the beautiful eastern Riverina district at Rand in southern NSW with easy access from Trigg Road off the sealed Back Walbundrie-Rand Road. 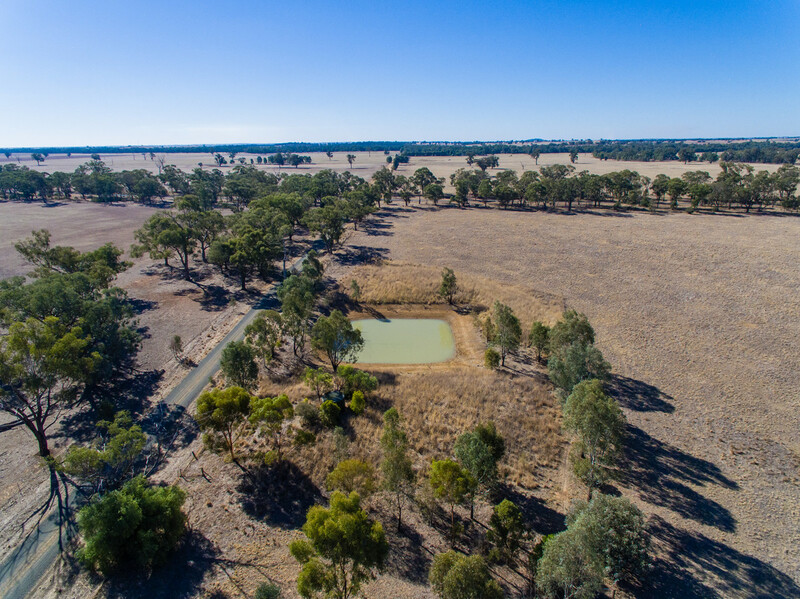 “Wandilla South” is comprised of flat to gently undulating topography and is described as a productive mixed farming property well suited to crop production, pasture production, hay production and to the breeding and grazing of livestock. 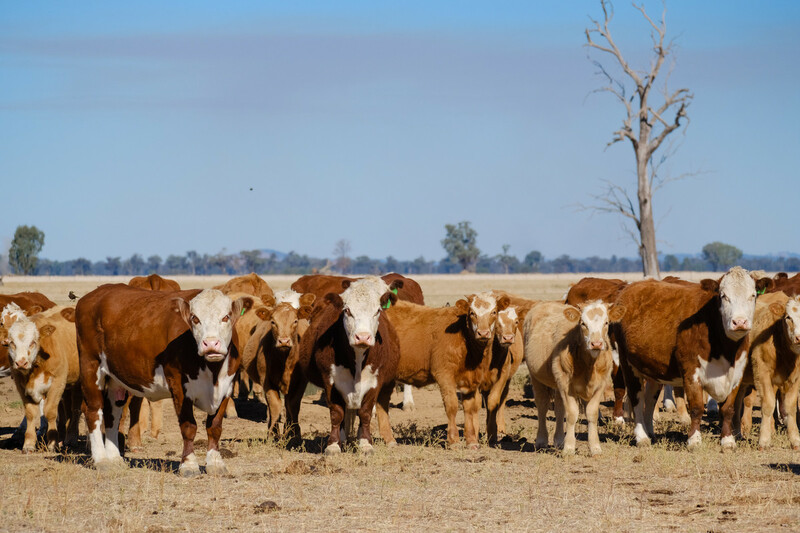 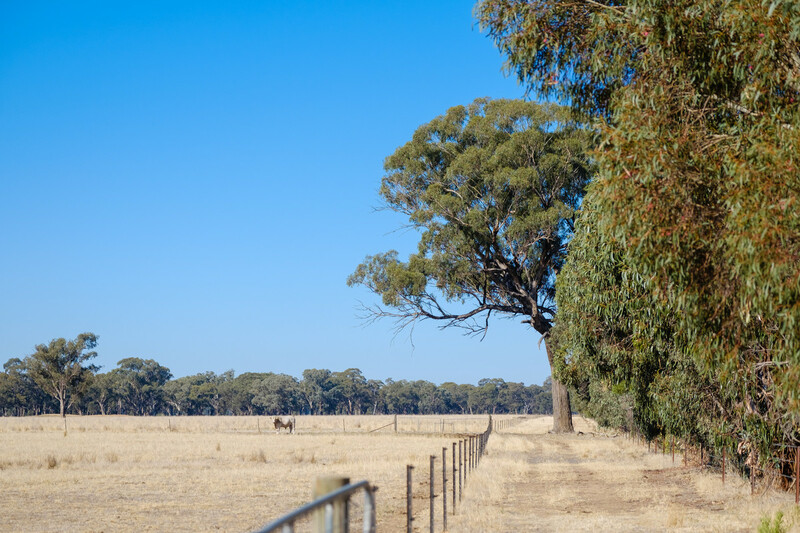 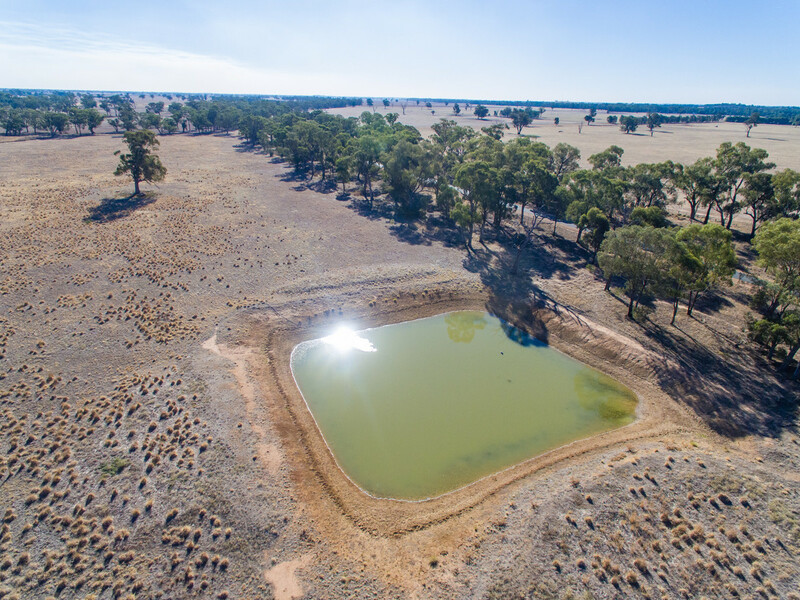 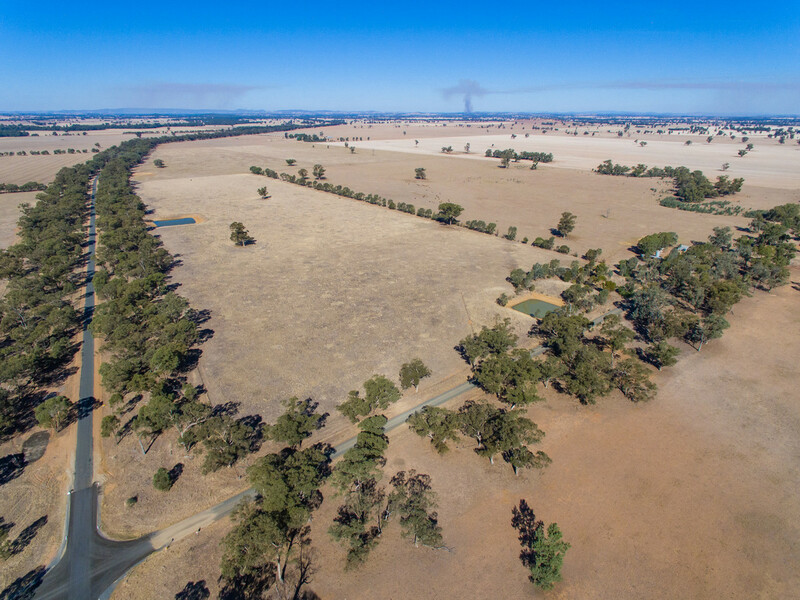 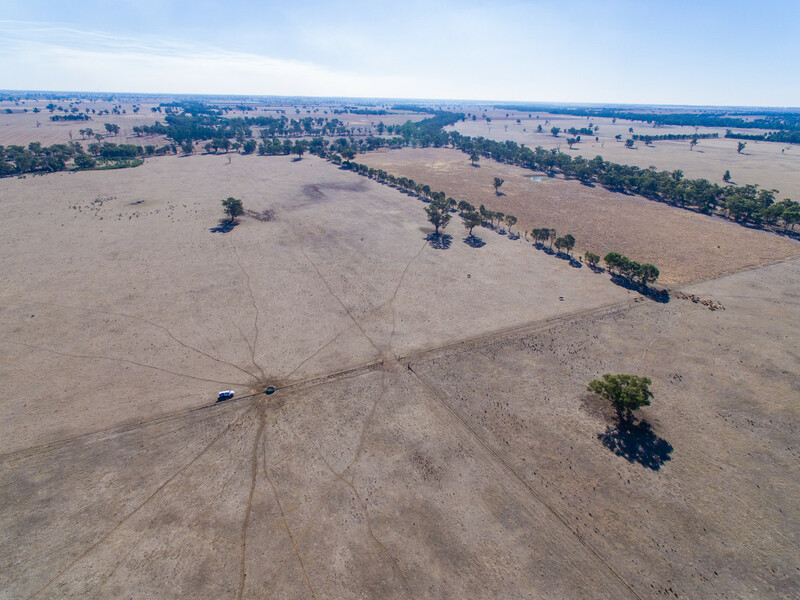 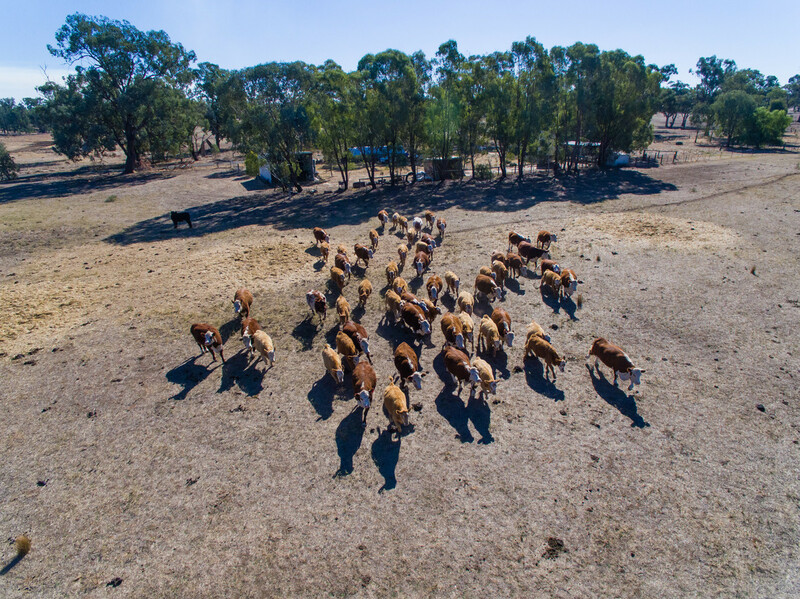 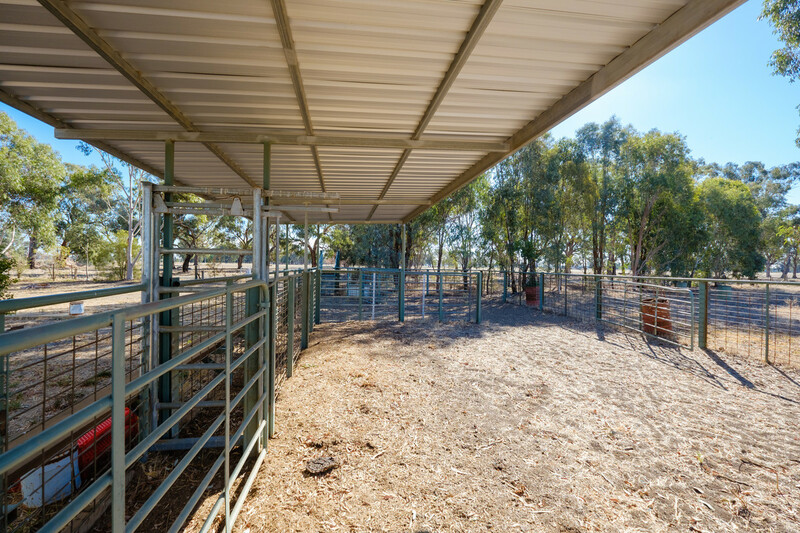 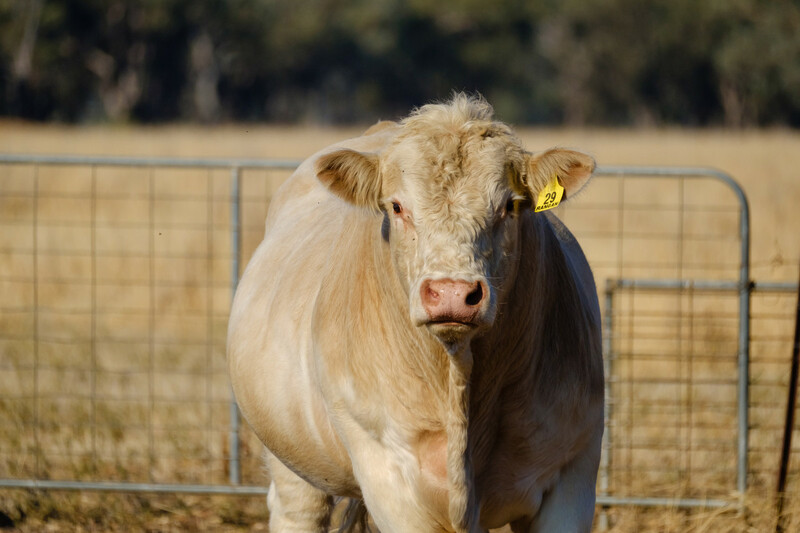 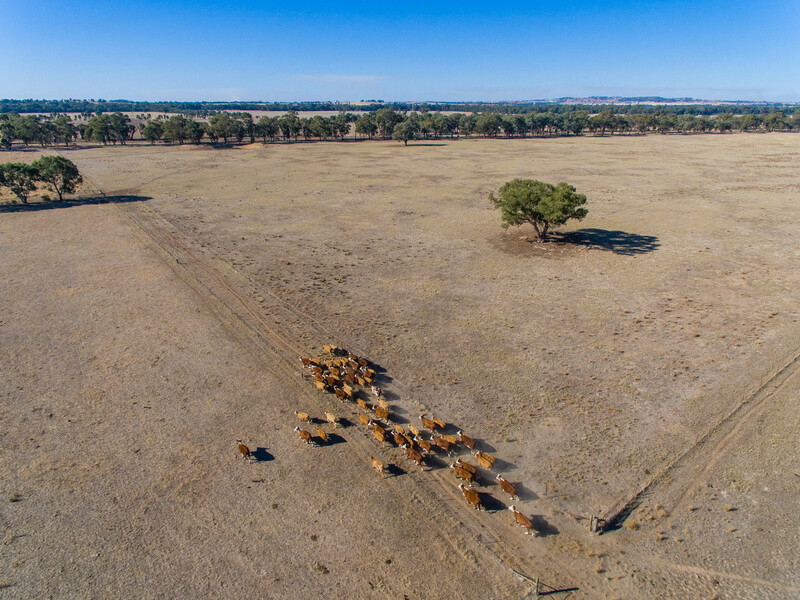 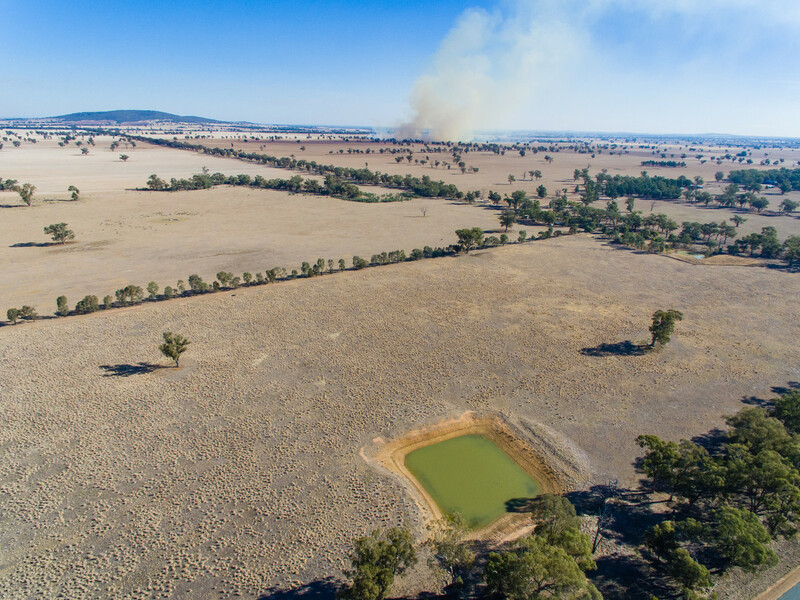 The majority of the property is cleared with substantial tree stands and is sensibly divided into five main paddocks plus three smaller holding paddocks with a central laneway system for ease of stock management. 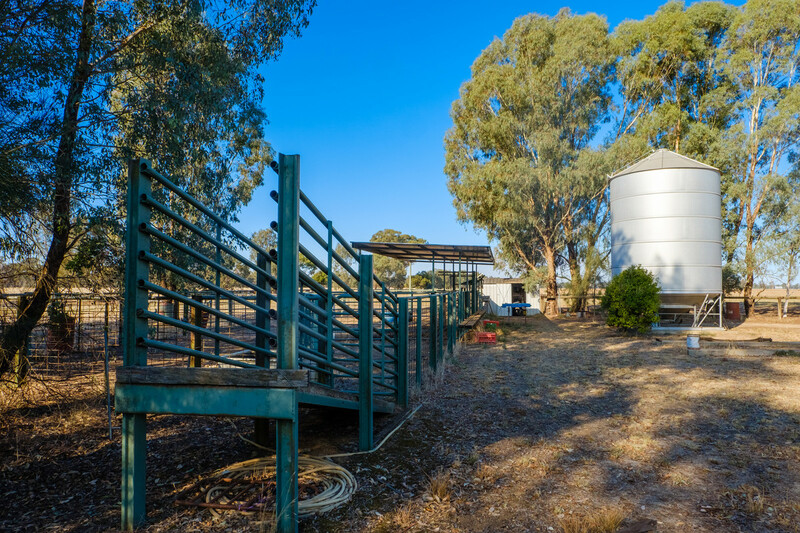 All boundary and internal fencing is stock proof and in good to excellent condition. 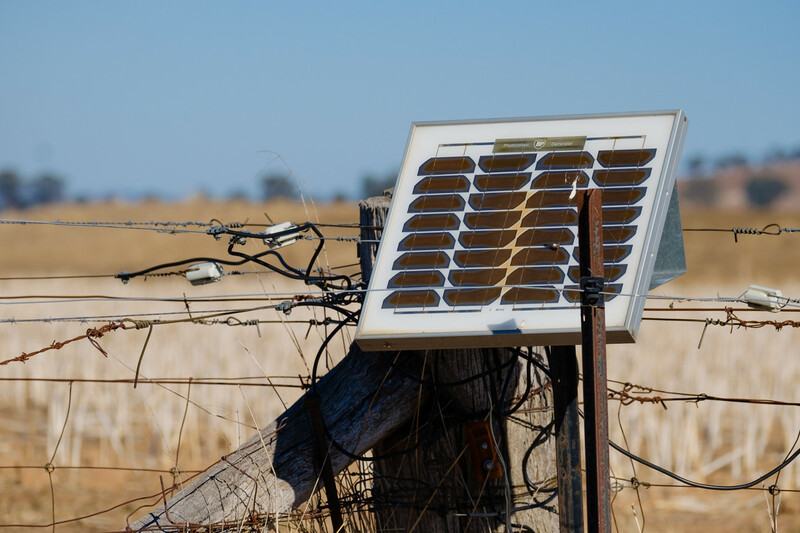 Electrification is provided to 100 percent of fencing. 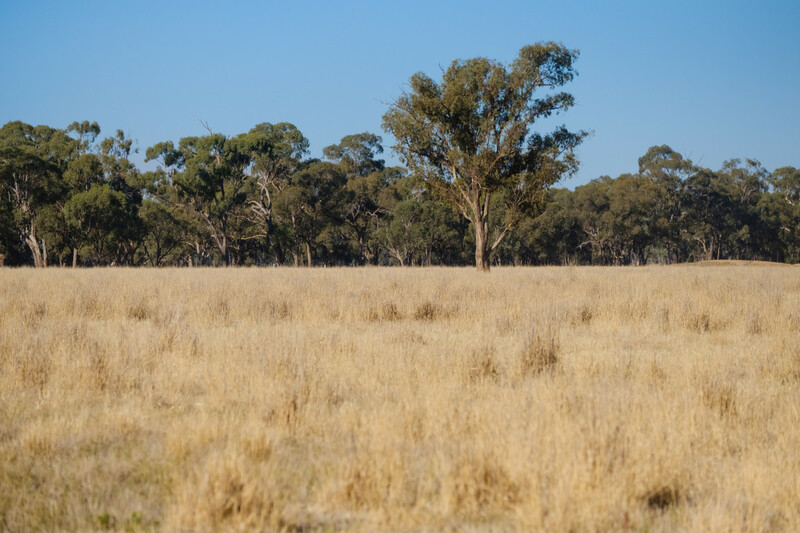 The majority of the property has been pasture improved with a mix of perennial ryegrasses and subterranean clovers. 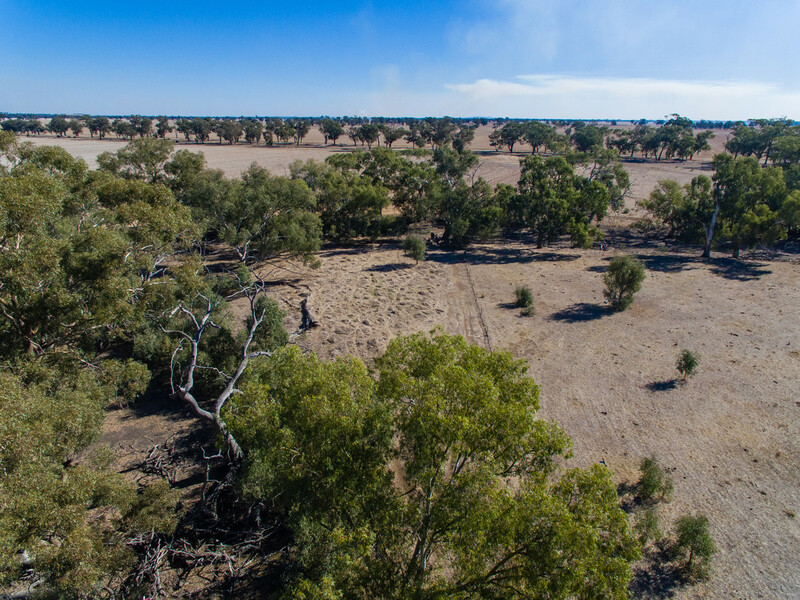 An area of approximately 15 hectares (or 38 acres) provides an established phalaris pasture. 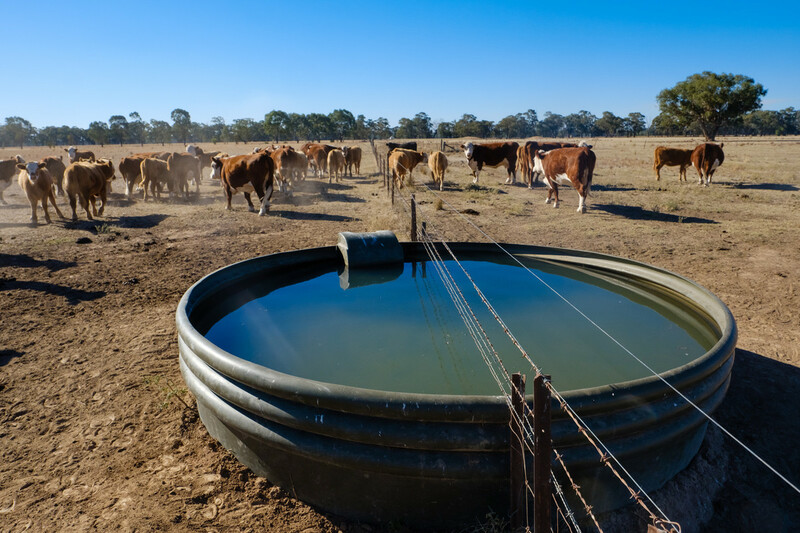 An excellent source of stock water is provided to all paddocks via three large surface dams plus five stock troughs. 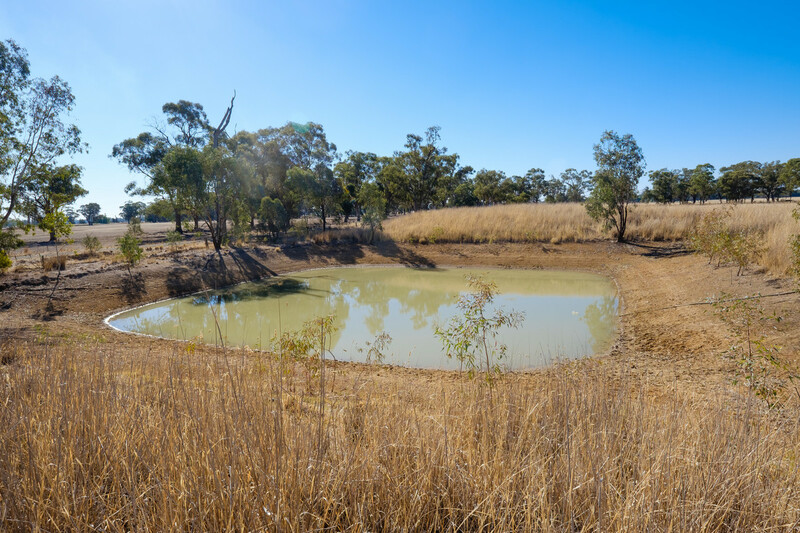 A large dam in the north-western corner of the property is used to pump water to a header tank which gravity feeds water to the stock troughs. 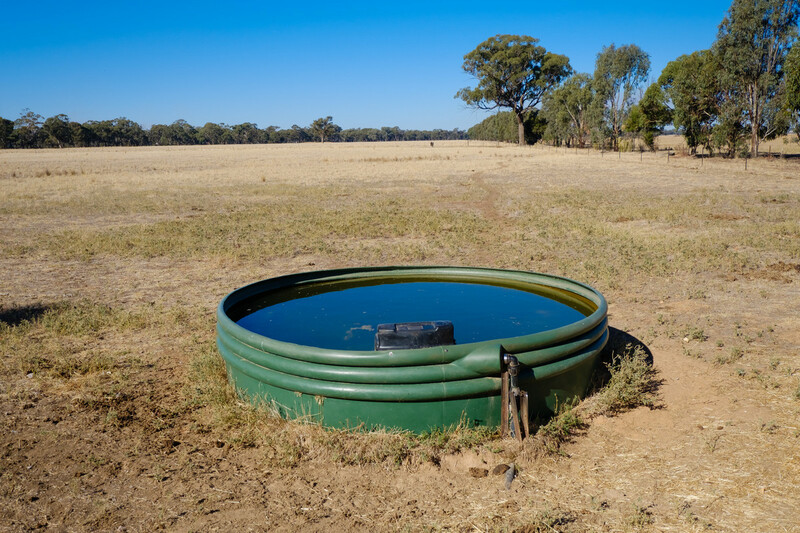 A semi-permanent Billabong is also provided in the south-western corner of the property. 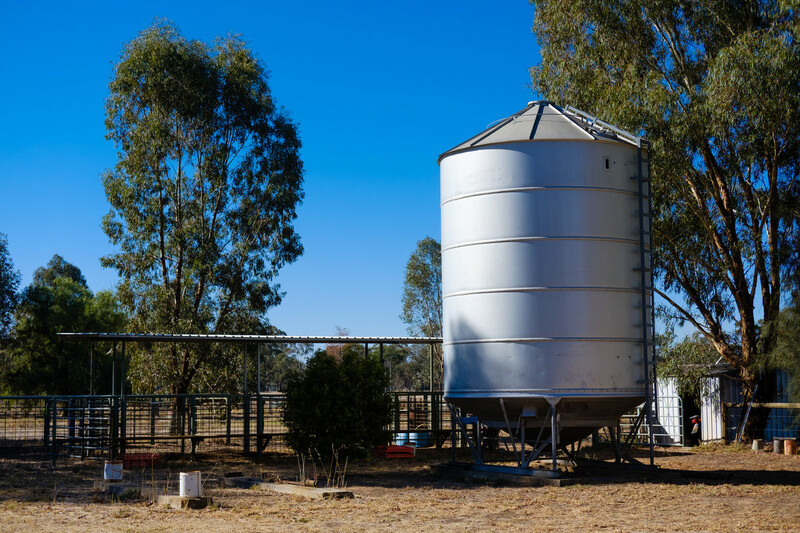 Additional improvements include: machinery shed; storage shed; pump; water tank; stock troughs; electric fencing units; steel cattle yards; and metal silo. 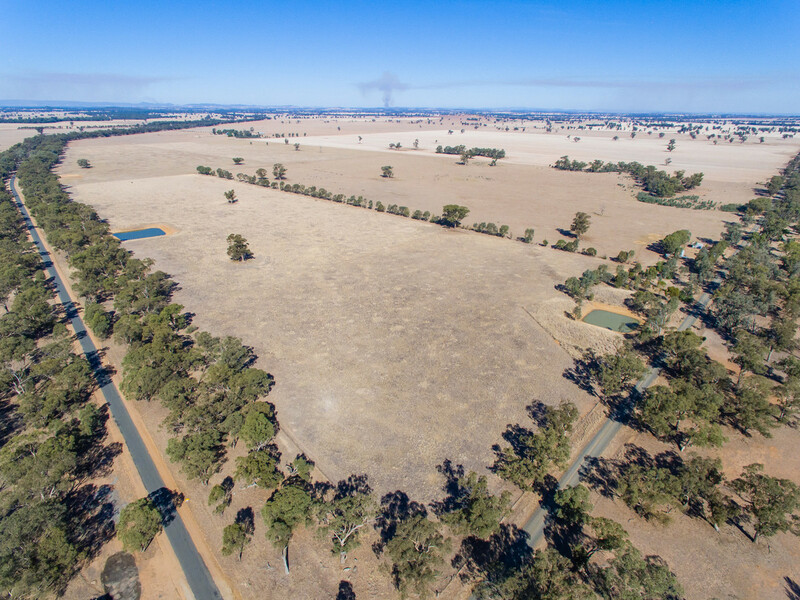 “Wandilla South” presents as an exciting opportunity to purchase a productive and versatile mixed farming property within easy access of the major regional centre of Albury. 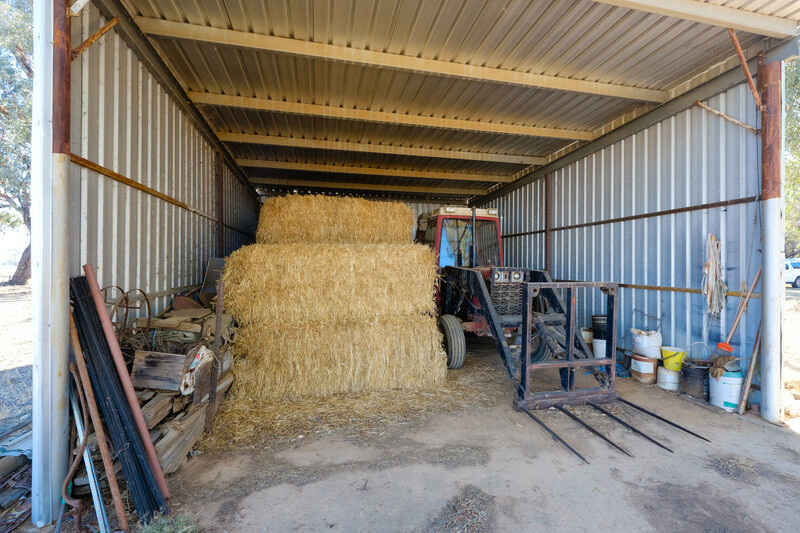 The property is well suited either as an “add-on” to an existing farming operation or to those seeking a small agricultural holding for the purpose of cropping and/or livestock production. 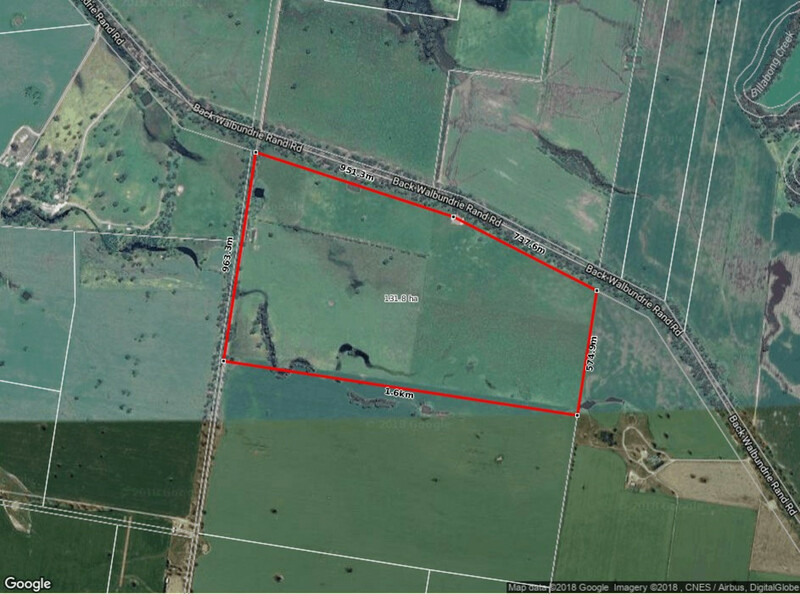 “Wandilla South” is offered for sale via private treaty. 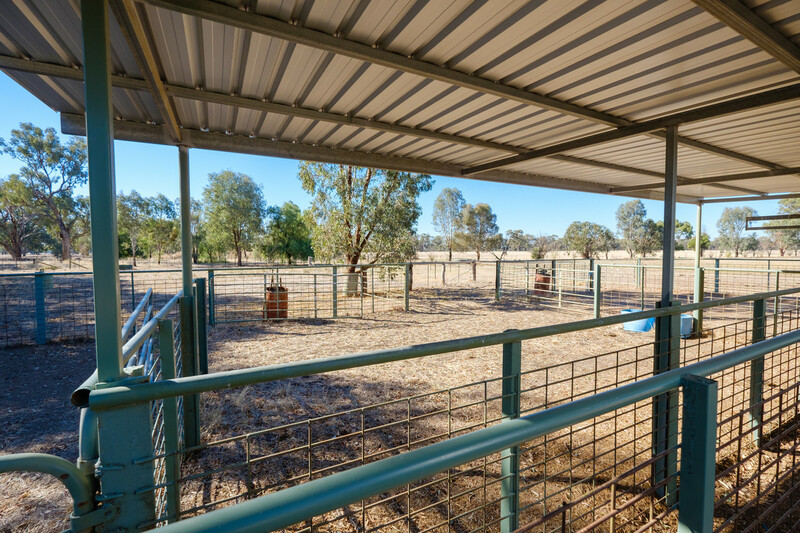 Inspections are strictly by appointment only through the managing agent. 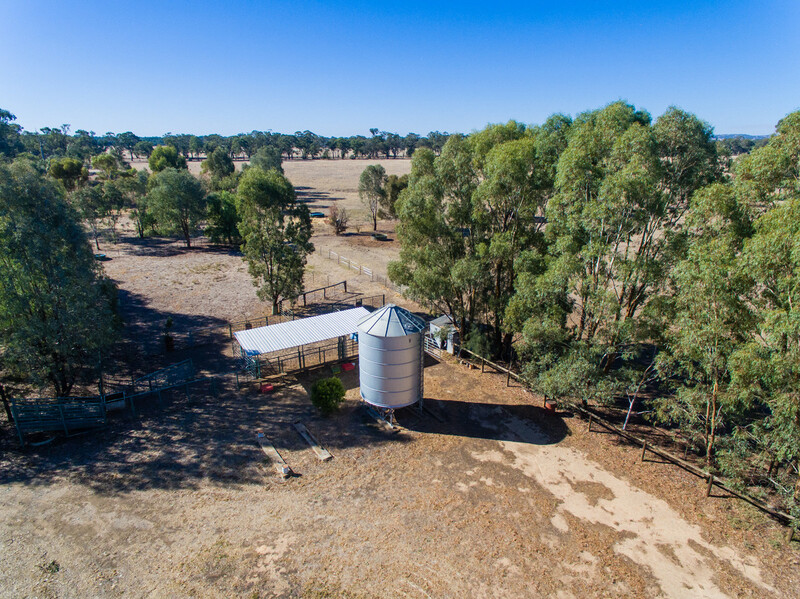 For further information, please contact Mike Weller on 0410 663 041 or Rod Potter on 0498 665 984.